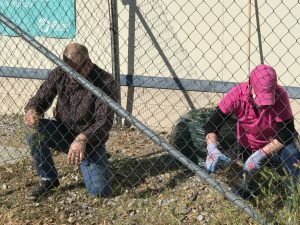 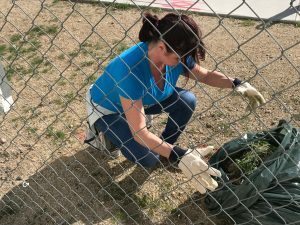 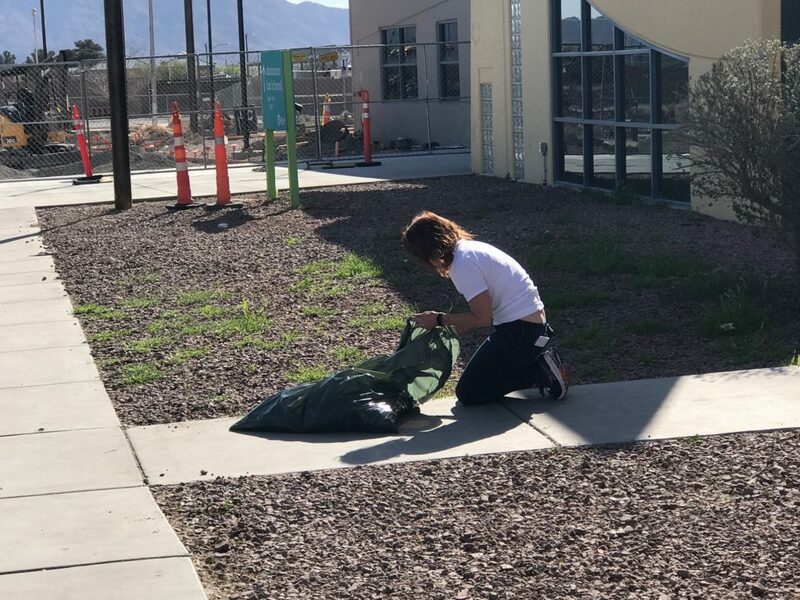 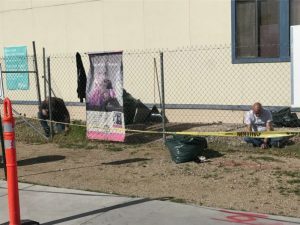 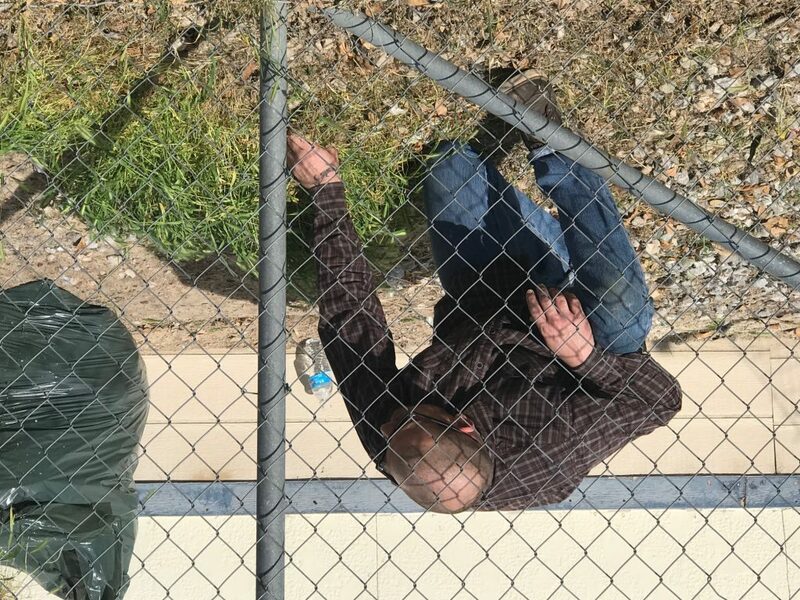 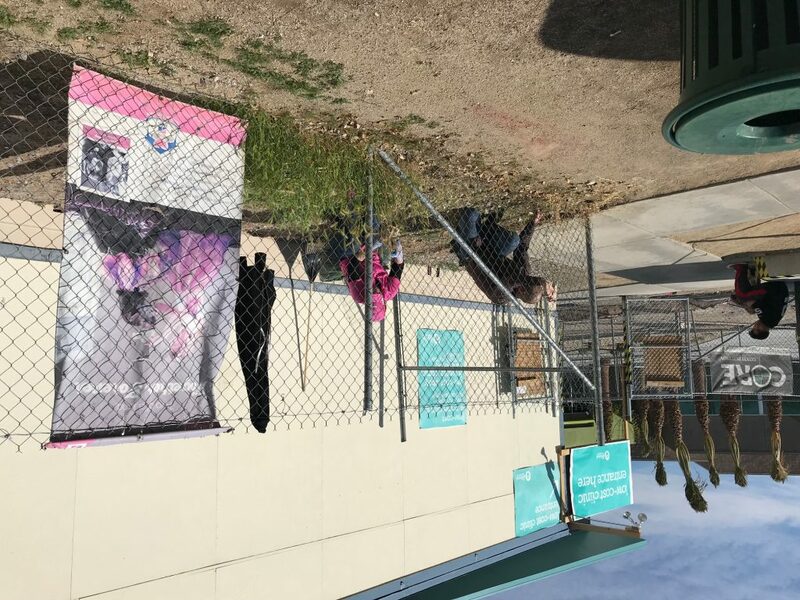 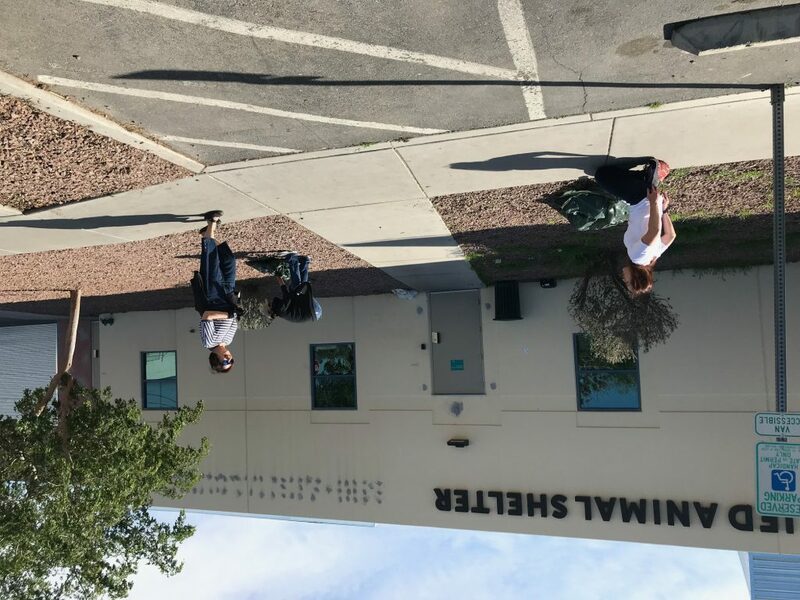 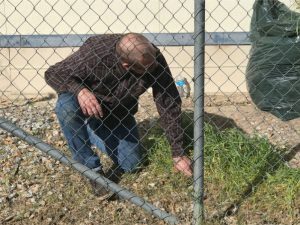 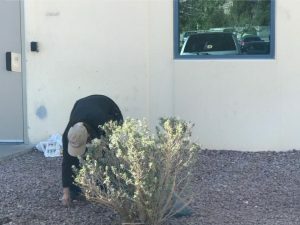 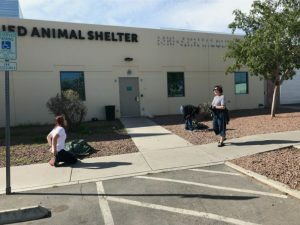 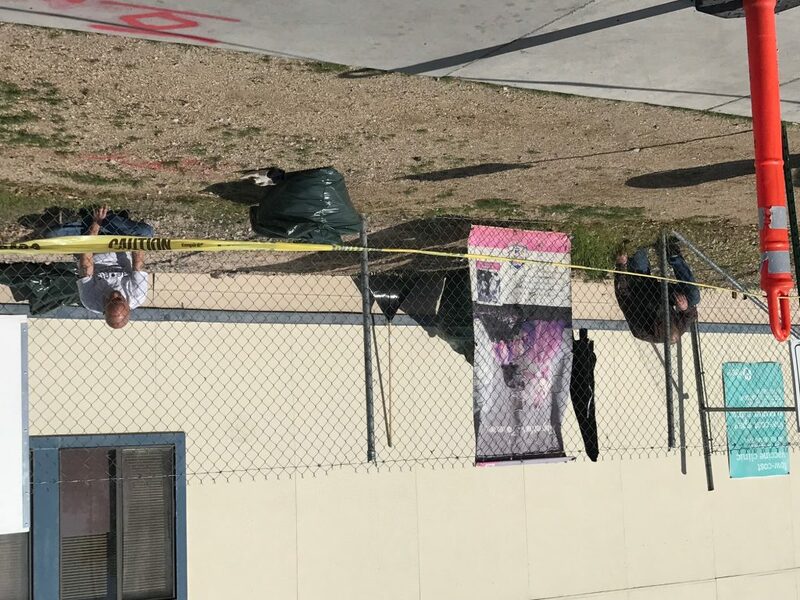 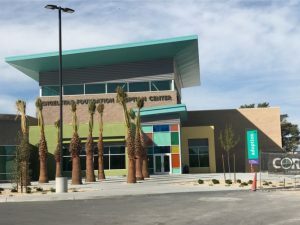 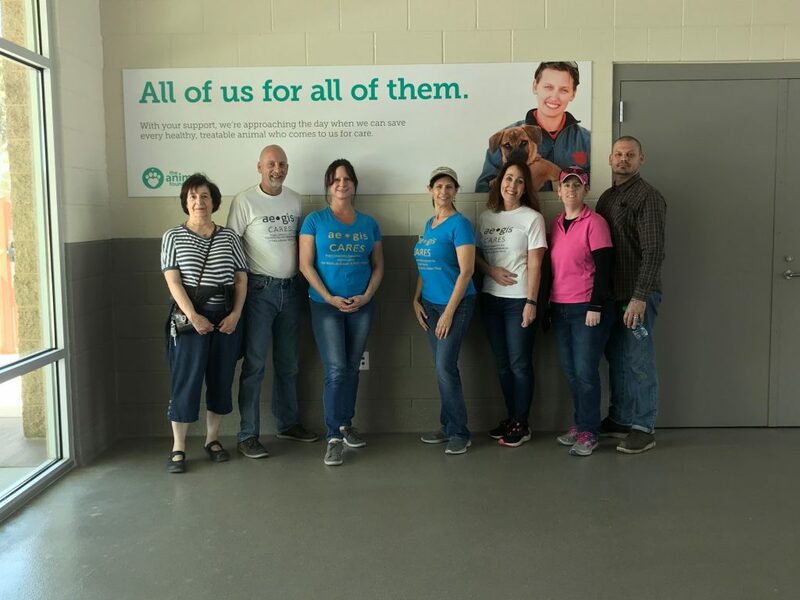 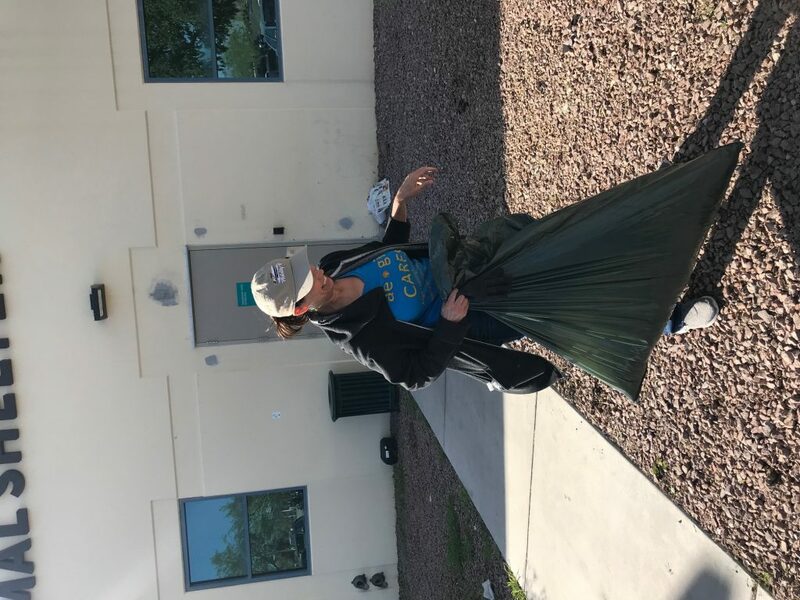 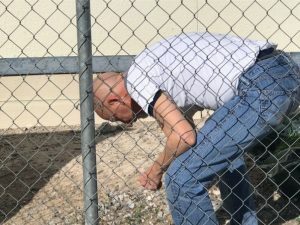 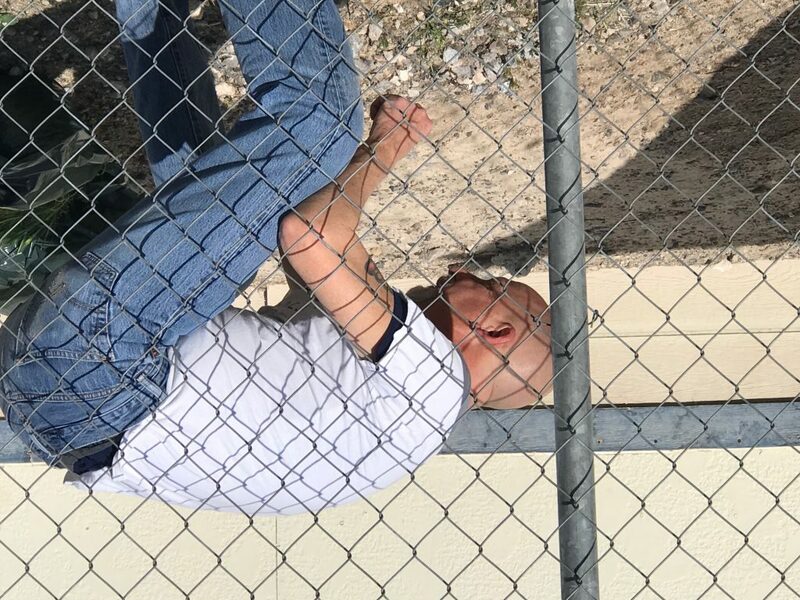 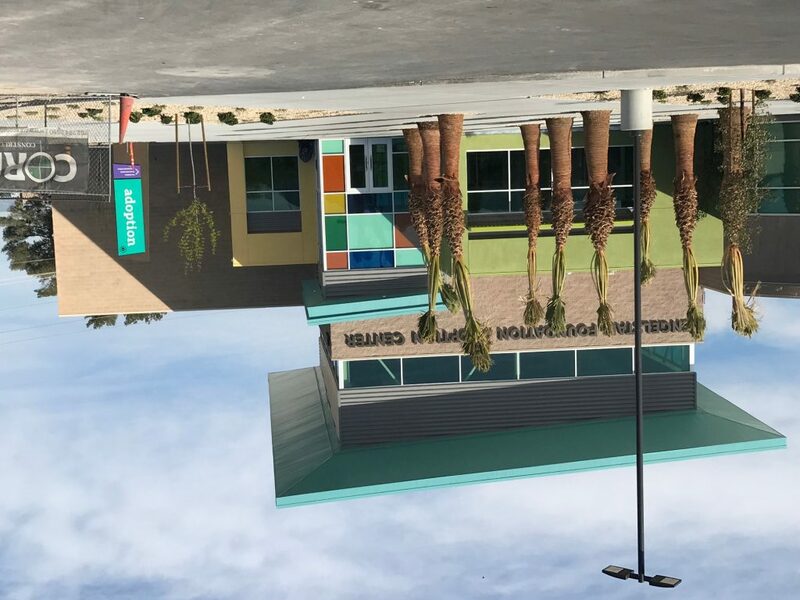 Aegis Cares supported the Las Vegas Animal Foundation on Saturday, March 23, 2019 with some needed clean-up. 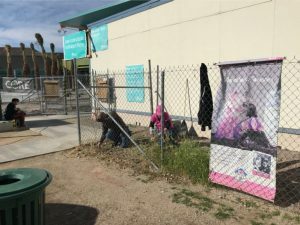 This community asset serves our four-legged friends in a kind and compassionate manner and we are proud to serve some of their needs. Big thanks to Teresa Lowry for coordinating this Aegis Cares event. Rotary International has polio on the run. 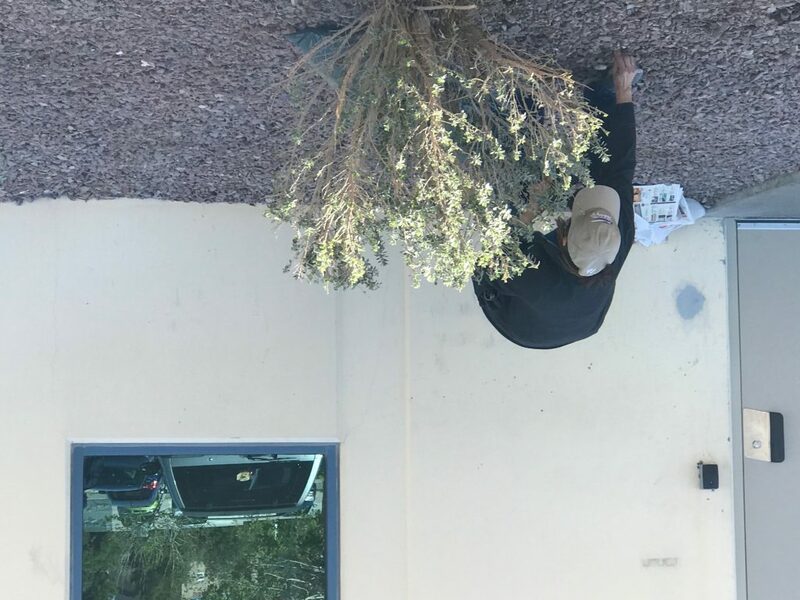 Not eradicated but close. 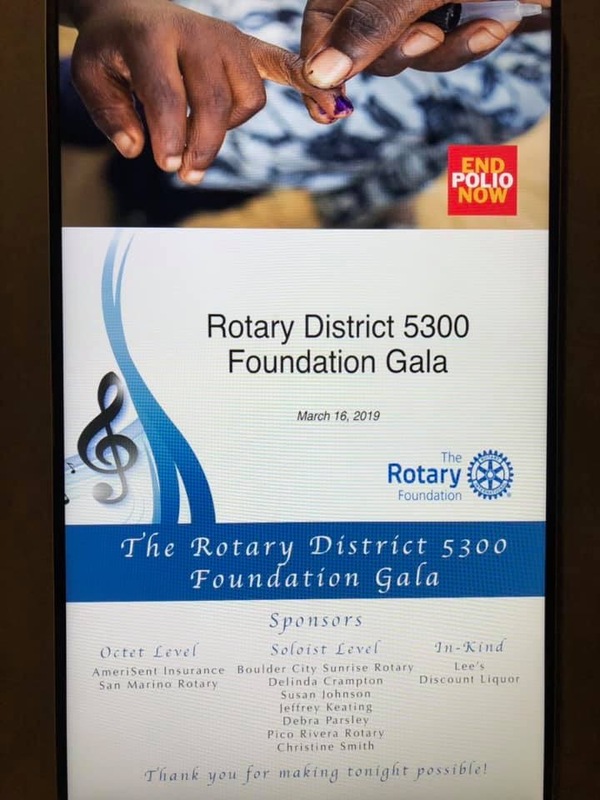 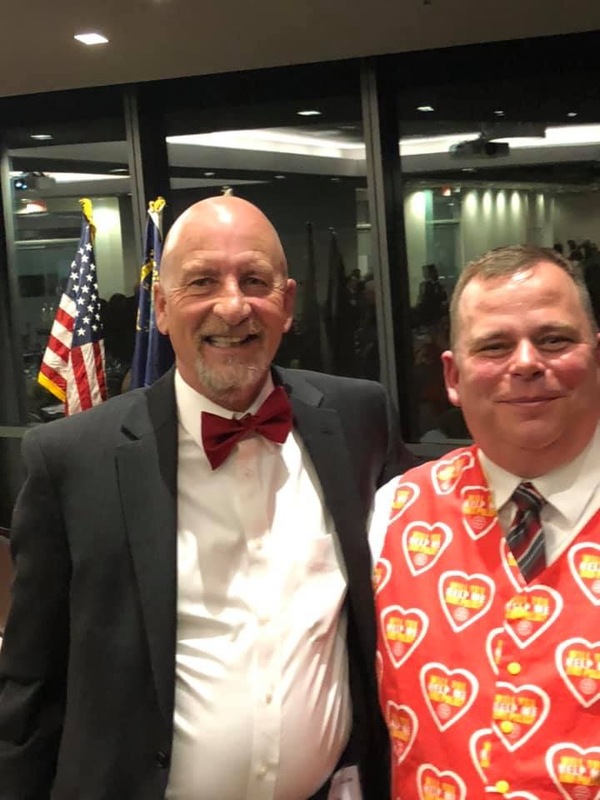 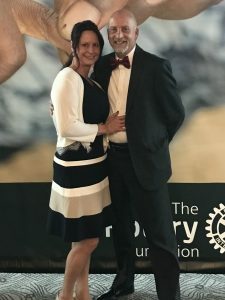 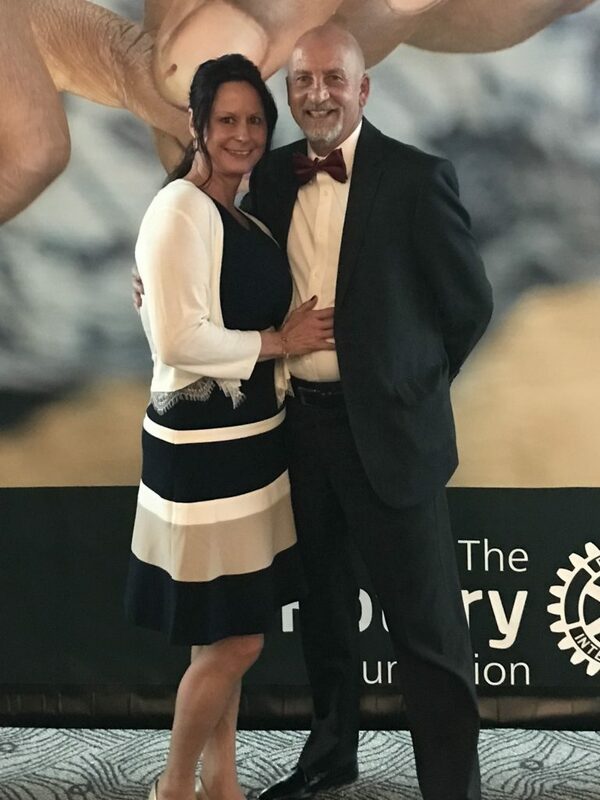 Aegis Cares supported John Chase and the Rotary International’s campaign to end polio forever. 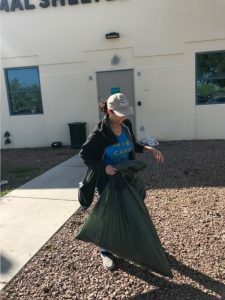 Join our Facebook group to receive updates and to participate in Aegis Cares campaigns and events. Tagged Aegis CARES, polly walker.